Have your favourite photo encrusted in our glittering diamond effects. Simply send the photo to the link provided in the confirmation email after ordering and let us do the rest. 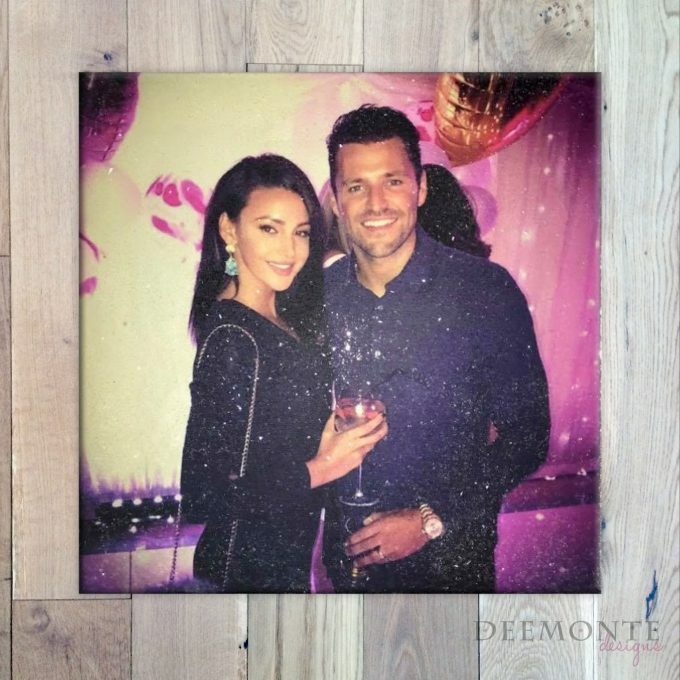 Our canvases are all printed in house and professionally stretched and wrapped around quality pine frames. PLEASE NOTE – This listing is for diamond effects ONLY – no Swarovski crystals will be added. Please see other listing for both diamond effects and Swarovski Crystals.